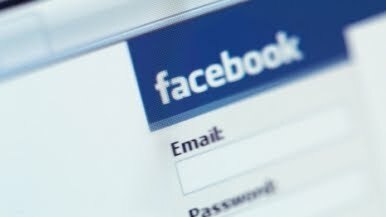 Will Facebook's New Email Service Run On FB.com? Will Facebook’s New Email Service Run On FB.com? This is all rumored based at the moment, but the speculation at the moment is that Facebook’s media event on Monday, November 15th will be to announced their new web based email service – of which, will probably have hundreds of millions of users within a month. But more solid info pointing to this is that Facebook acquired the domain FB.com from MarkMonitor for an undisclosed amount. Having a shorter domain would be perfect for Facebook’s email platform and new users would go crazy to have an FB.com email address.